Our dog Brody is nothing if not wily, but I kind of gave that away with the title of the blog. What you might not know is that we’re pretty fond of our wily hound; we think he’s hilarious and we have a tendency to humanize him. I hope that explains the weekly segment that I started called Me? 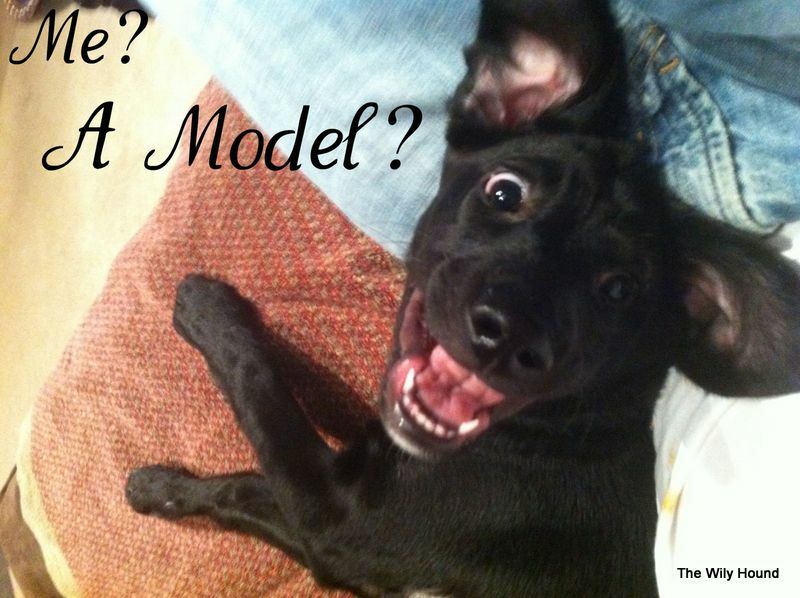 A Model? which is a series of posts from Brody’s perspective. I know that it sounds…not very cool, but I’m banking on them shedding some light into the wilyness that is Brody the hound. Click on the inks below to read more! Part 11: Lobsters: friends or foe? Part 14: We must protect this house! Part 16: I’m sorry, since when is eating crabs a crime?! Part 18: Broccoli? Surely you jest.